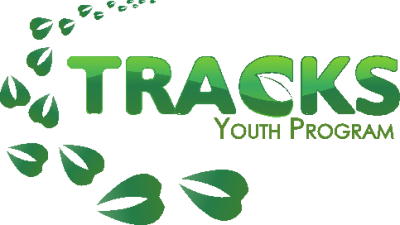 TRACKS is dedicated to educating young people to be able to address increasingly complex environmental issues by creating and delivering culturally relevant programming which combines Indigenous and western sciences. Through this programming, we aim to build stronger community through partnership with First Nations, school boards and other non-profits in the greater Peterborough area. To give youth the ability to relate Indigenous teachings and knowledge with Western scientific concepts. We aim to truly embody a “two-eyed” way of exploring, seeing and educating. To contribute to a continuous education stream which combines Indigenous and western science from the elementary to post-secondary level. To facilitate spaces where intergenerational knowledge and teachings can be shared. To empower all youth to be leaders in their schools, groups and communities regardless of their age, gender and background. To provide opportunities for youth to engage with the outdoor environment in a hands-on and interactive way.